We help businesses develop smart, integrated solutions that combine sleek hardware and user interfaces with powerful software and connectivity capabilities. 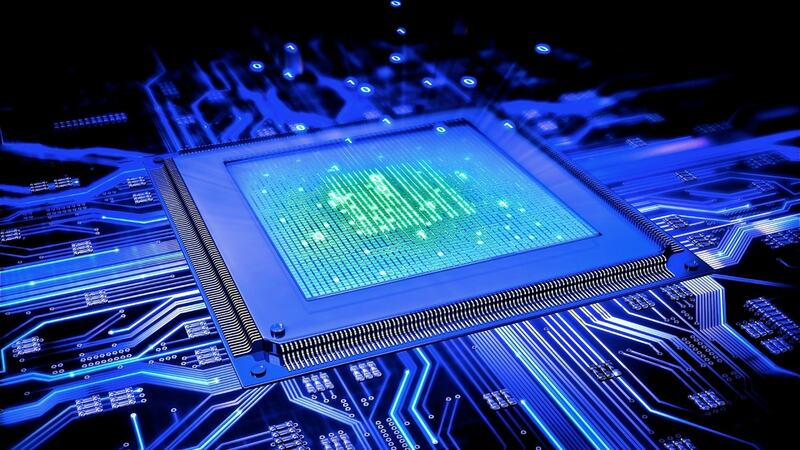 At WondersMind, we develop advanced embedded solutions to cater to varied industries. Right from industrial and home automation, Internet of Things, Telematics, M2M solutions, device drivers, Bluetooth, Avionics, automotive embedded systems, security solutions, Navigation and tracking solutions, RTOS porting, VOIP, Telecom, RFID, Inventory management, medical imaging, large industrial controllers to niche consumer electronics solutions which can be used as accessories for Android and IOS based devices- we offer a wide range of custom embedded services to suit your specific requirements. We design and develop Digital Interfaces and Embedded solutions using CAN, SPI, IOM2, PCM, GPIO, I2C, PARALLEL Port etc, microcontroller programming, microcontroller based circuit and System Designing, ASIC based circuit and System Designing, Electronic circuit designing, Design and development of Digital Interface circuits. As embedded hardware platforms are more or less standardized and options are standard, embedded software plays the differentiator between products from different vendors. WondersMind can customize Android at all levels to reflect your brand image and design philosophy.